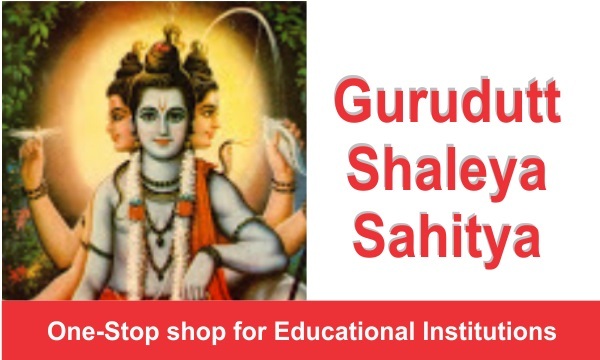 Gurudutt Shaleya Sahitya provide complete range of products for education. 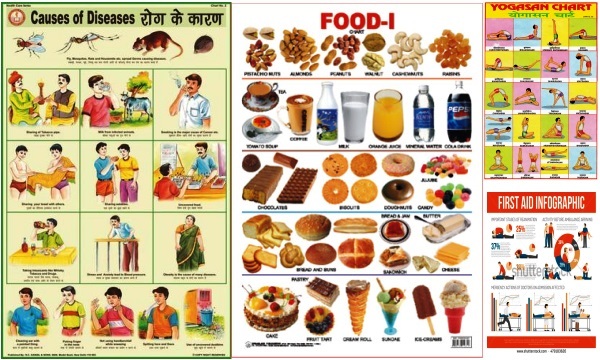 Primariliy in all the schools and institutes Health & Hygiene keeps an important part of Education . Here you can find all the details.